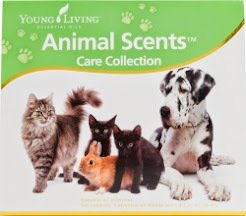 Healing Oils For Animals: Why I ONLY Use Young Living Essential Oils . . . .
Why I ONLY Use Young Living Essential Oils . . . .
You might be wondering what the difference is between Young Living Essential Oils and the oils found in your local health food stores, or online. I want to be very clear that whenever I discuss using essential oils, or oil-infused products, I am ONLY talking about Young Living Essential Oils. Many of the oils available for purchase in stores or online contain chemicals, or include synthetic additives. You also never know where the plant material comes from with those oils. I never want someone to hear me say that Lavender can help with irritated skin, then go buy a low-quality bottle of Lavender at the store, put it on their skin and end up with their skin being even more irritated due to the chemicals and / or adulteration. This can happen (and has happened), and that is why I only use 100% pure, therapeutic-grade Young Living Essential Oils! If an oil bottle label says “Topical or External Use Only” or “Do Not Ingest” then there’s your red flag that it’s probably adulterated. Expiration dates are also a red flag. Young Living oils are a different grade if essential oils, as they are therapeutic-grade, NOT perfume grade or synthetic. Just like with food, when it comes to what we put in or on our bodies, we want to be certain that is is clean, pure and of the best quality and we feel the same way about essential oils. 1. Young Living Essential Oils are 100% pure therapeutic-grade essential oils ~ which means they can be used for therapeutic use, not just for fragrance. Oils bought in the store or online are “perfume grade” or "floral waters" and can only be used for pretty smells, however be aware that they are adulterated. I did the research, which is why I only use Young Living Essential Oils for my own health and wellness, as well as for that of my pets. Young Living Essential Oils can also replace many of the toxic products you use in your home, such as personal care products, beauty products, air fresheners and household cleaners. 2. Young Living carefully monitors every step of the production of their oils from Seed to Seal ~ from the time the first seed is planted to the time the bottle is sealed. 3. Young Living is the ONLY Essential Oil company that owns their own organic farms to grow the plants that are used to make the oils. 4. Young Living has been in business for over 20 years. It uses its own internal labs, in addition to third-party audits, to verify that international purity and potency standards are met and surpassed. Young Living completes 8 different tests on EVERY BATCH OF OIL that is made! 5. Young Living oils are distilled at low temperature and pressure in stainless steel chambers to maintain the delicate therapeutic compounds of the essential oils. The key to producing therapeutic-grade essential oils is to preserve as many of the delicate therapeutic compounds within the EO as possible. These fragile constituents are easily destroyed by high temperature and pressure, as well as any contact with chemically reactive metals such as copper or aluminum. YL oils are steam-distilled in stainless steel chambers at low pressure and low temperature. YL only uses plant material free of agrichemicals and steam distillation to end up with a pure oil. Cheap adulterated oils will have leftover chemical solvents from distillations in them. Many store-bought oil companies use plant materials with pesticides (and the residue often ends up in the essential oil), they may distill their oils with chemical solvents like hexane, or use chemically reactive metals like aluminum in the distillation chambers which can also affect the oils. 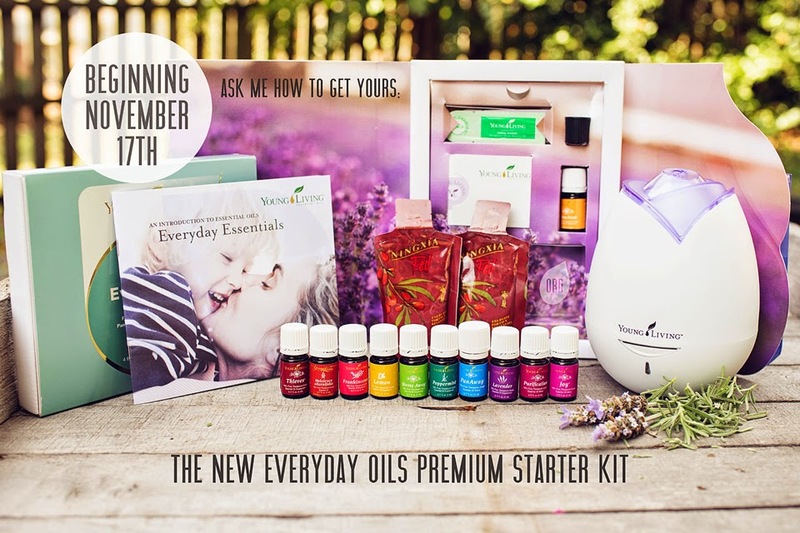 Should you wish to get started with your own oils and products, we recommend that you enroll as a wholesale member in Young Living by purchasing the Premium Starter Kit, which gives you the Everyday Oils, a bonus oil called Citrus Fresh, a Home Diffuser, as well as NingXia Red and EO samples to try or share. This is an excellent investment in your health, as well as the health of your animals.